Forum › Latest News › 12 years and counting! Jack England, Operations Director of Ford Electrical is celebrating 12 years at the business this month. Jack began his electrical career at the age of 17 years old and continues to show such spark when it comes to the electrical contracting business. 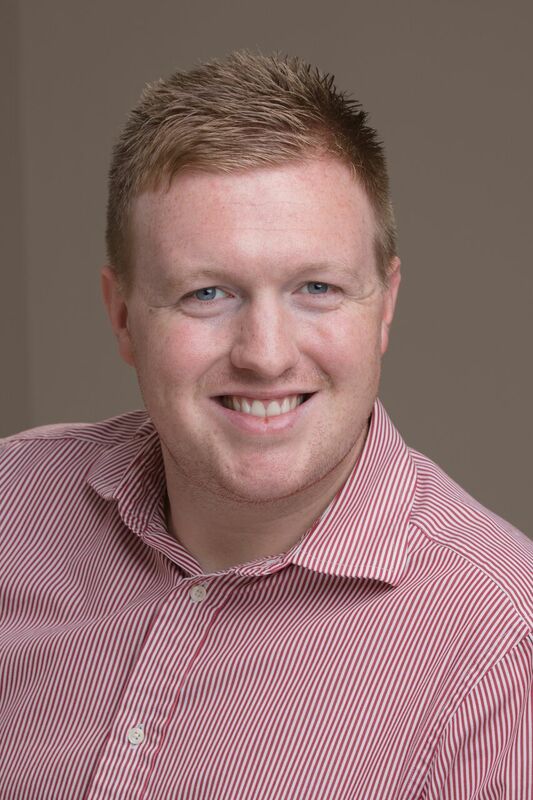 Jack began his career as an apprentice, working his way up to Operations Manager following the acquisition of Ford Electrical Ltd in 2010 and then Operations Director since April 2014. Since its launch in 1991, our award-winning business continues to excel in state-of-the-art, modern electrical project design, installation and maintenance for commercial and industrial projects across the midlands and beyond. Indeed, Ford Electrical was announced as the winner in the 2016 Gloucester Citizen and Gloucestershire Echo Apprenticeship Awards and gained the accolade of EIC Award for Electrical Apprentice of the Year 2017. As seen on the Herefordshire and Worcestershire Chamber of Commerce's members news. Well how 12 years goes so fast, I can still remember back to my early days as an apprentice working with the engineers all over the country doing varied electrical work giving me the experience I hold and value today. This along with support from fellow directors has enabled me to progress through the years. Roll on the next 12 years and let’s see what, as a Company we can achieve. Jack has developed over the last 8 years and is now a key member within the Heming Group. He is now in a position that most 30year olds would only dream of.